Every room is designed, in order to guarantee every comfort. The attention to the details and the quality of the services will meet your requirements. 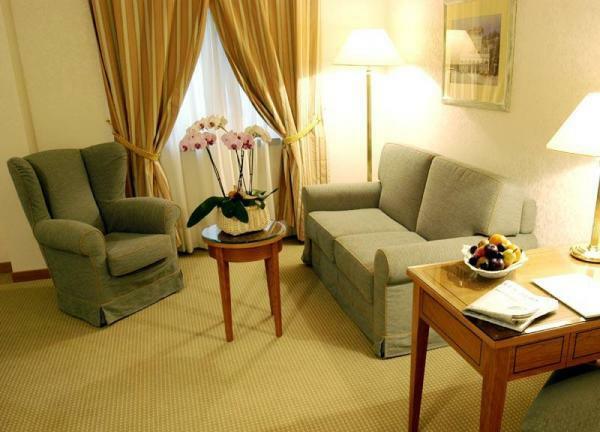 Our elegant and spacious rooms will guarantee an unforgettable stay. 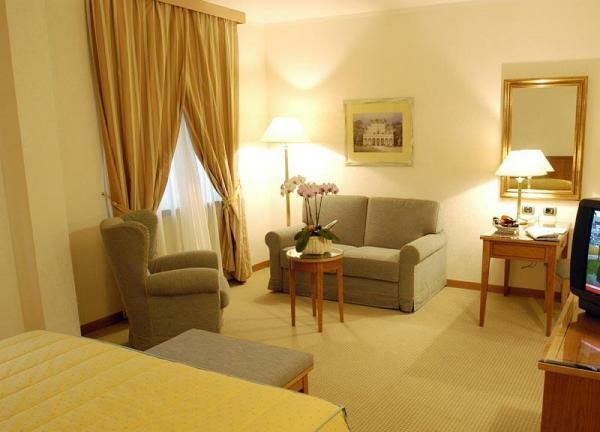 The 67 rooms of the Hotel Excelsior Magenta have at their disposal: air conditioning, mini bar, direct telephone and TV.